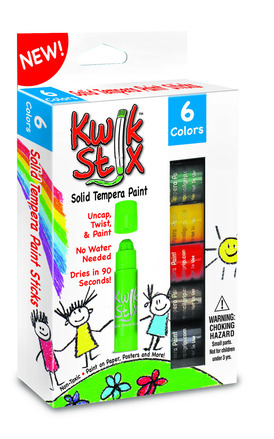 We've been big fans of Kwik Stix paint sticks for quite some time. 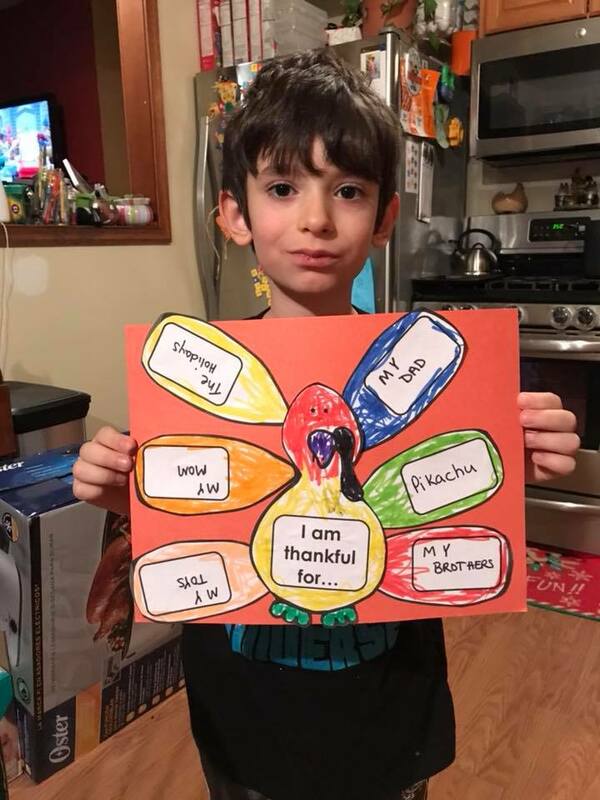 We pull them out often to craft with. They are perfect for little hands and the fact that they quick dry makes them very easy to work with. They take the mess out of painting. 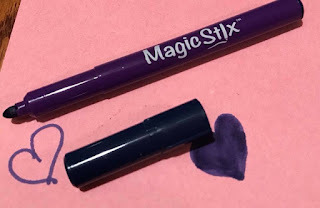 Recently The Pencil Grip, Inc. released a set of Magik Stix markers that are truly wonderful. These markers have a special feature - they don't dry out! This is a big deal because my 7 year old loves to craft. 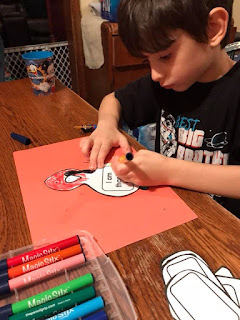 Just about every day he is in the kitchen cutting, pasting, taping, coloring and drawing. He loves to pull from my school supplies and often grabs markers. The problem is he also often forgets to cap them. 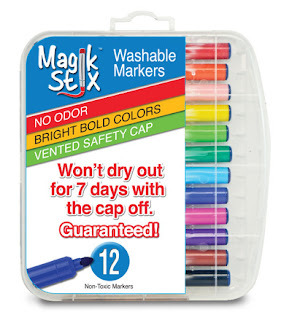 I can't even count how many markers I've had to throw away (just recently two dry erase markers were ditched because after a couple of hours without a cap they were dried out!) I feel confident letting him use this set whenever he wants because I know they won't dry out! Won't dry if cap left off for 7 days! One lucky reader will win a set of Kwik Stix and a set of Magik Stix! I love the color green. It represents renewal and freshening to me.